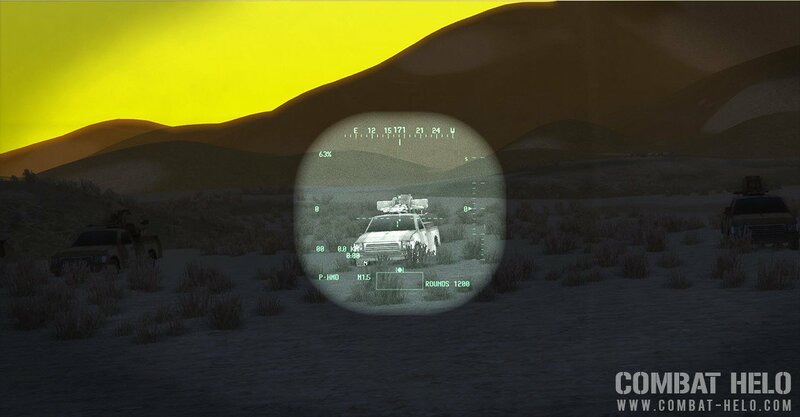 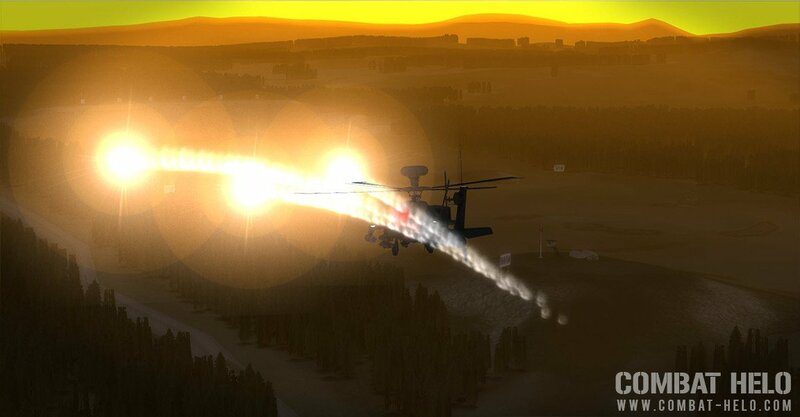 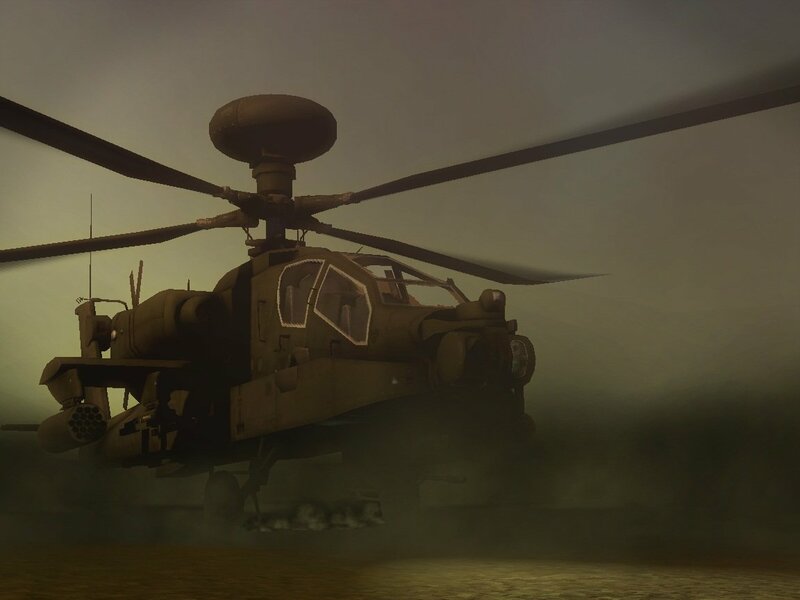 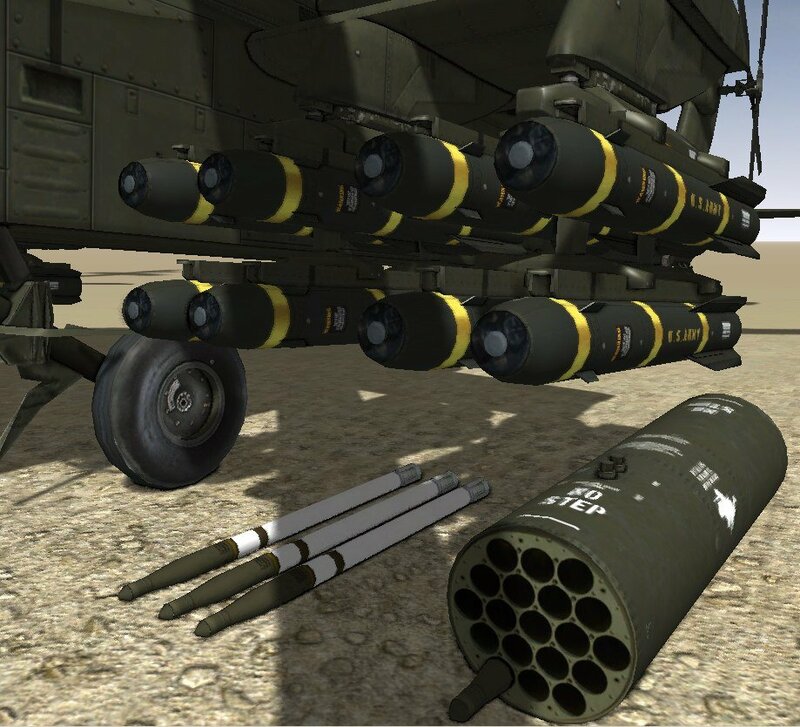 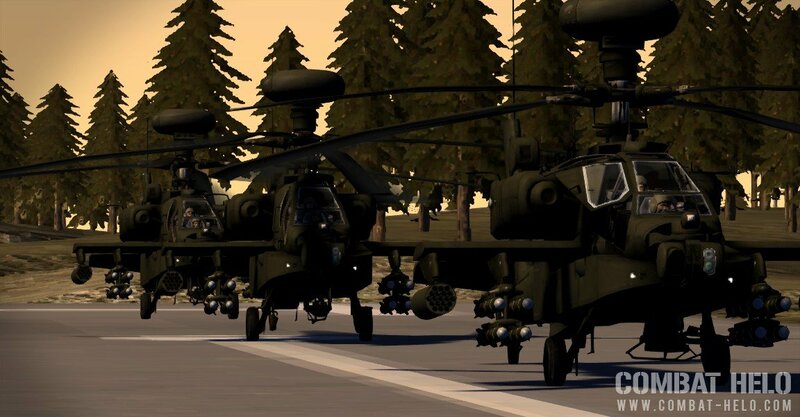 With Combat Helo : Gunnery you control of the most realistic simulation of the AH-64D attack helicopter to date. 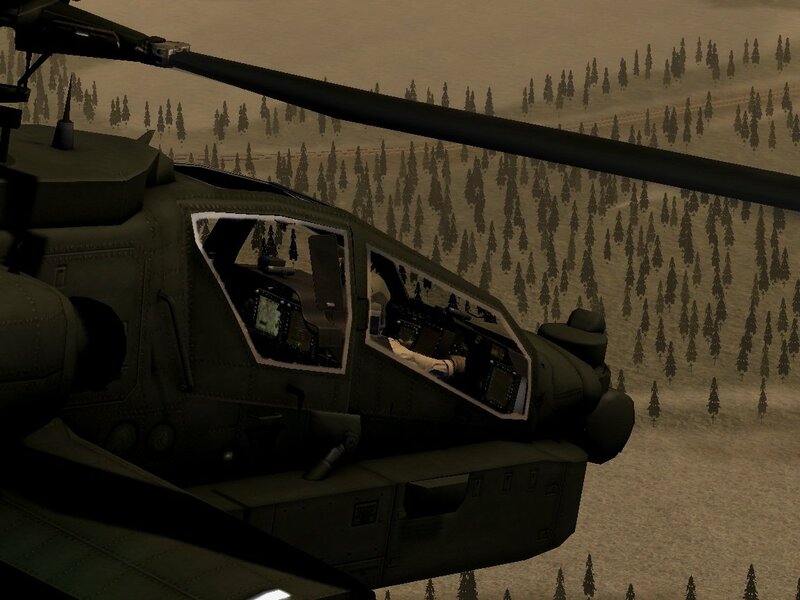 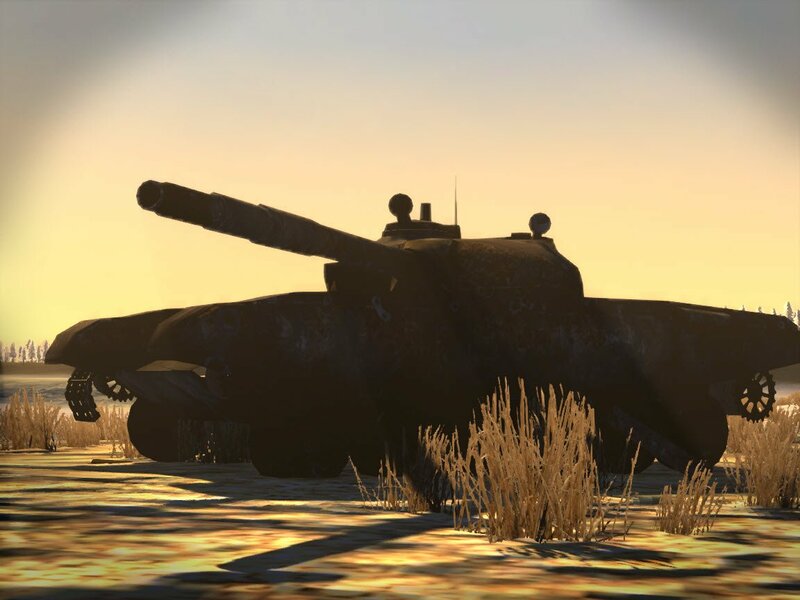 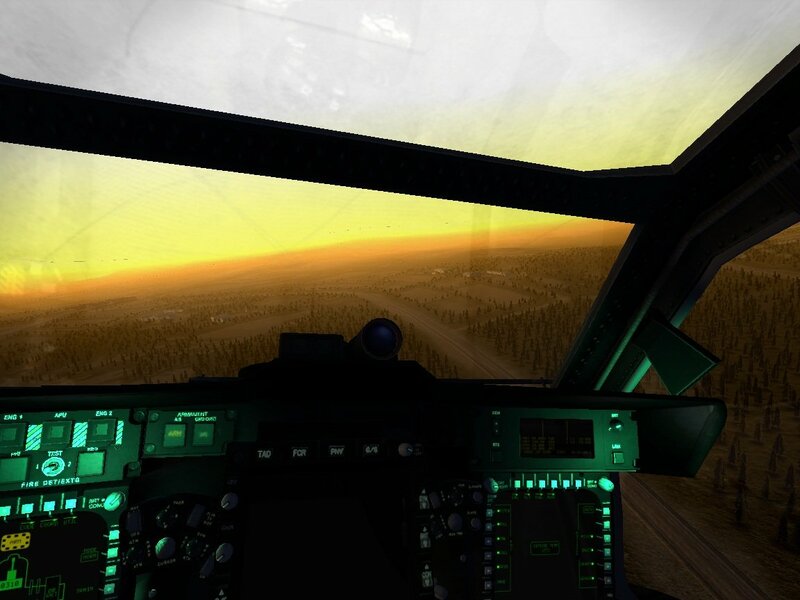 A retro-take on classic PC combat simulations from the 1990s, learn to pilot the most advanced attack helicopter featuring detailed avionics and authentic weapons across a typical live-fire gunnery range. 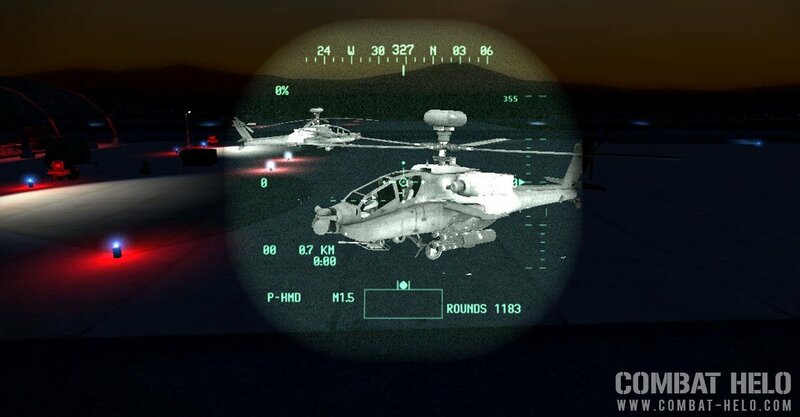 Earn your wings, blow stuff up and run the low level challengies. 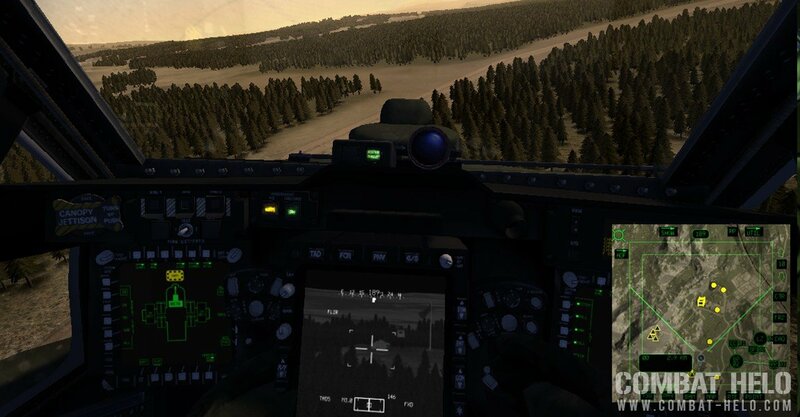 Combat Helo features a full 3D cockpit (TrackIR head-tracking support), realistic avionics and dual seat operation. 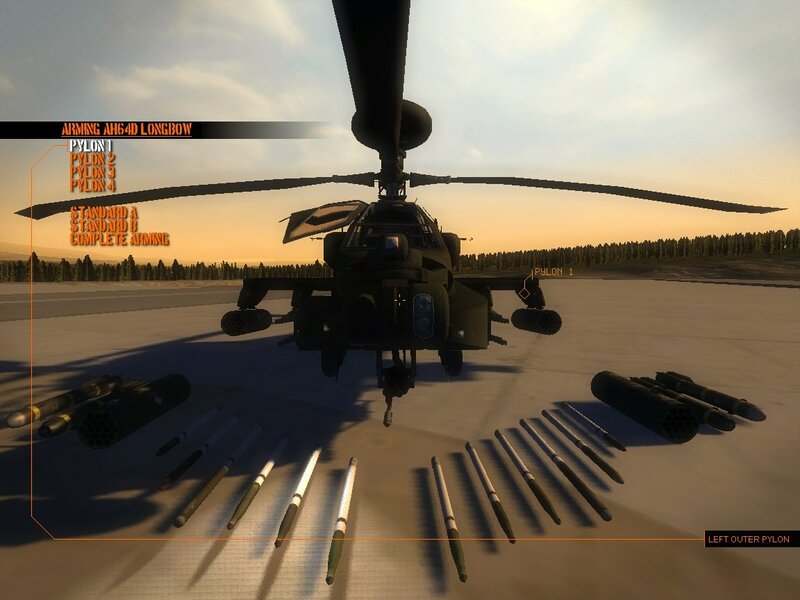 Our helicopters include an advanced flight-model using advanced blade theory with stability options for casual pilots. 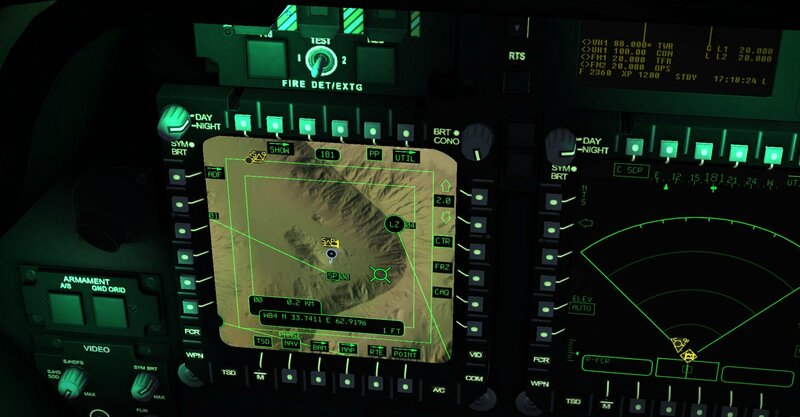 A full PC HOTAS (hands on throttle and stick) is strongly recommended for play. 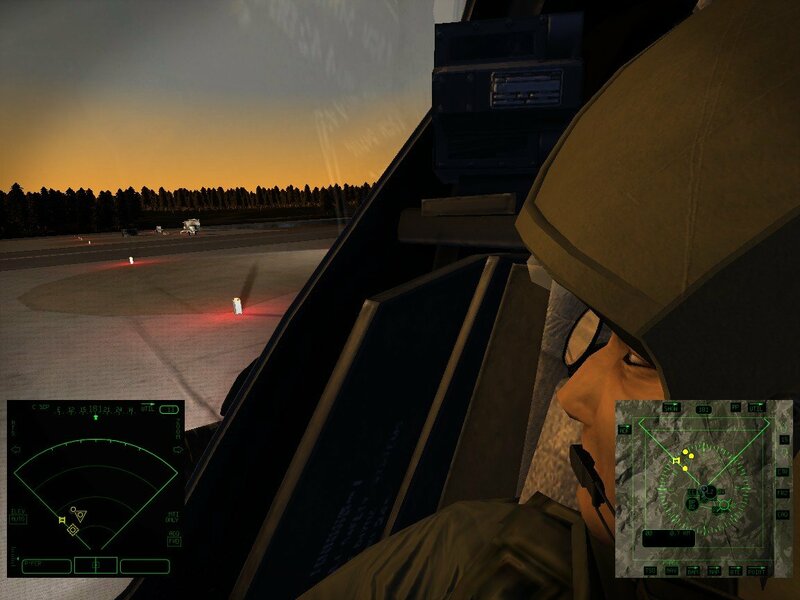 Future expansions will include new world locations, avionic updates, mission packs, more challenging enemies and co-operative multiplayer.